“Employees don’t leave jobs, they leave bad bosses” has become a cliché within the workforce; many employers ignore it altogether. However, organizations are losing millions of dollars each year in turnover, product defects, and poor customer service without even realizing it. There’s a good chance your business is already losing money, and possibly valuable talent. This can likely be corrected by simply listening to your employees. 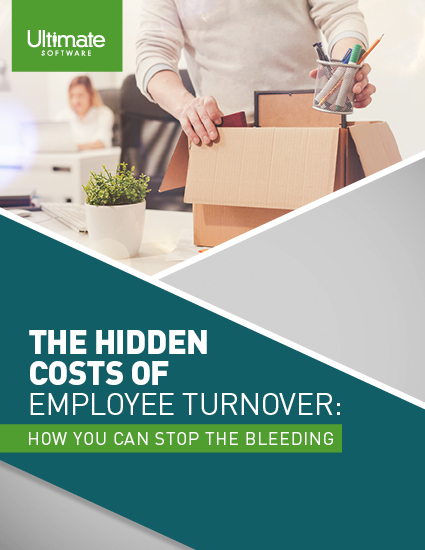 The Hidden Costs of Employee Turnover: How You Can Stop the Bleeding delves into the hidden costs you may be unknowingly spending, due to low engagement and high turnover. This guide delves into further detail on why sentiment analysis tools are vital to your organization’s needs. Please fill out this brief form to discover the hidden costs of employee turnover.